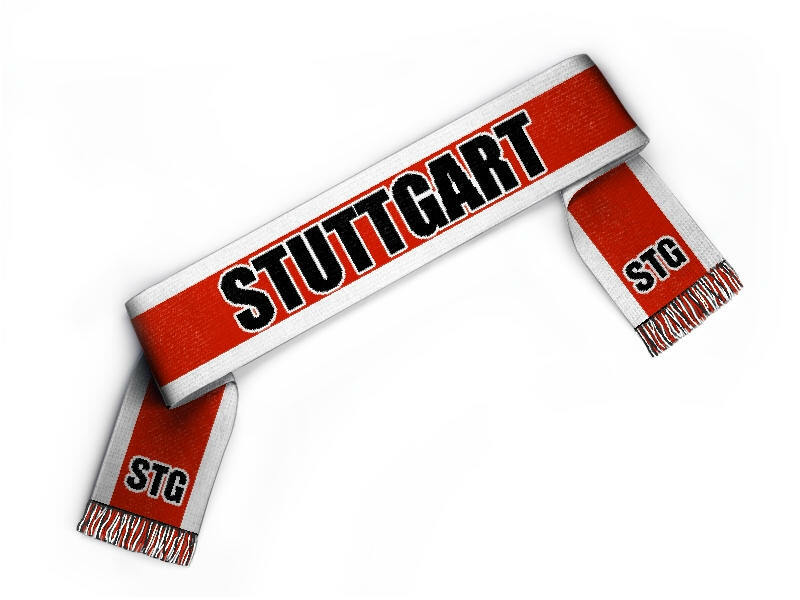 Edit design Football scarf Stuttgart , or create your design from scratch. 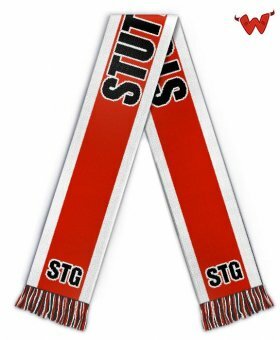 This is your personal red and white Stuttgart football scarf. Design now with logo and custom text. 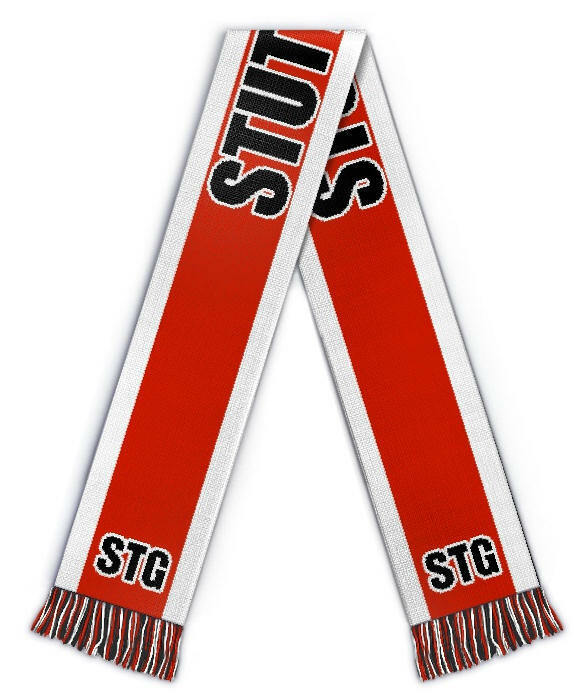 The perfect merchandise for any fan and supporter.